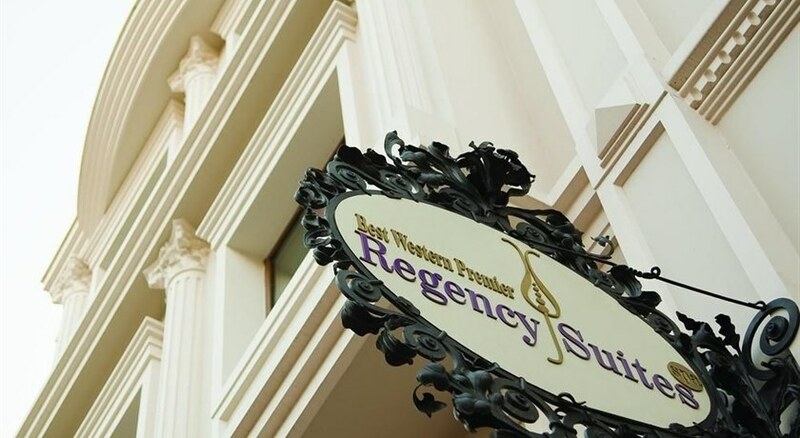 Welcome to BEST WESTERN PREMIER Regency Suites Hotel-Spa! 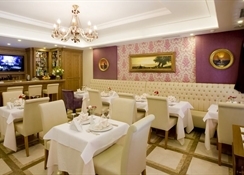 A boutique hotel located 200 meters away from Topkapi Palace, Blue Mosque. Overlooking the Bosphorus and St. Sophia (Hagia Sophia) from the Terrace Restaurant and some of the rooms. Some rooms are one bedroom suites. 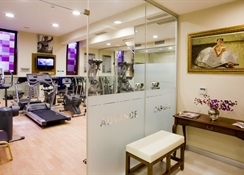 Featuring with Sauna, Turkish Bath, Fitness Massage... 15 kilometers to the International Ataturk airport. The hotel is a renovated old town, old house, furnished like a comfortable stylish home. Complimentary wireless high-speed Internet access is available for our guests to contact their friends and family via e-mail from the room. The sauna and Turkish bath help the guest relax from the tiredness of a long day. Our terrace and most of the rooms have an uninterrupted view of Bosphorous and Marmara Sea and Blue Mosque. Enjoy the colorful with expending social, cultural and commercial activities. And there are many traditional Turkish restaurants and now increasingly more new restaurants offering Far Eastern and other specialties. There are Suphi's ceremony, sufficient numbers of nightclubs, restaurants with live music, discotheques and bars in Istanbul to satisfy those interested in nightlife. Folk dance groups and belly dancers perform in some nightclubs. We are within walking distance of a fishing area, convenience stores, banking and public transportation. Enjoy your stay. 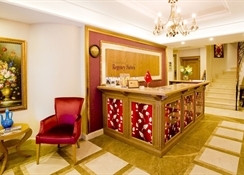 Welcome to BEST WESTERN PREMIER Regency Suites Hotel-Spa! 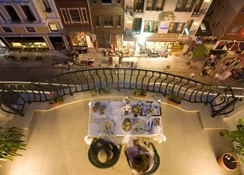 A boutique hotel located 200 meters away from Topkapi Palace, Blue Mosque. Overlooking the Bosphorus and St. Sophia (Hagia Sophia) from the Terrace Restaurant and some of the rooms. Some rooms are one bedroom suites. 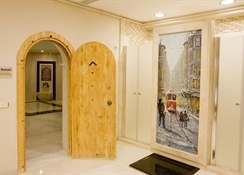 Featuring with Sauna, Turkish Bath, Fitness Massage... 15 kilometers to the International Ataturk airport. The hotel is a renovated old town, old house, furnished like a comfortable stylish home. Complimentary wireless high-speed Internet access is available for our guests to contact their friends and family via e-mail from the room. The sauna and Turkish bath help the guest relax from the tiredness of a long day. Our terrace and most of the rooms have an uninterrupted view of Bosphorous and Marmara Sea and Blue Mosque. Enjoy the colorful with expending social, cultural and commercial activities. And there are many traditional Turkish restaurants and now increasingly more new restaurants offering Far Eastern and other specialties. There are Suphi's ceremony, sufficient numbers of nightclubs, restaurants with live music, discotheques and bars in Istanbul to satisfy those interested in nightlife. Folk dance groups and belly dancers perform in some nightclubs. We are within walking distance of a fishing area, convenience stores, banking and public transportation.